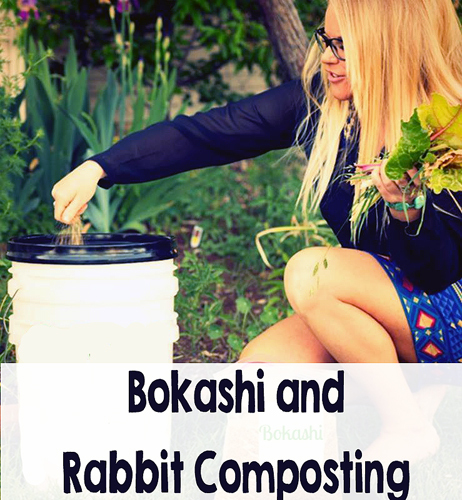 Bokashi composting and Rabbits with Morgan of Bokashi Evolution. Are you ready for a different composting method for your rabbit manure and kitchen waste? Then Bokashi is for YOU! This week on the We Grow Ours show, Nick talks rabbits and composting with his in-studio guest! Morgan joins him, and takes Dons place this week! breeding. Morgan also joins and talks about Bokashi and her New Zealand trip! Be sure and check her out here:https://www.facebook.com/bokashievolution and follow her amazing work!